The addition of Unison RTOS to Azure brings with it cuts in costs and reduction of time to market for development with an off-the-shelf, easy-to-use set of modules for a broad set of embedded hardware and a range of applications. A substantially enhanced set of sensors, gateway capabilities, protocols and protocol conversions, as well as real-time options, is also now available. With gateway assistance, the wireless options include Bluetooth Classic and Bluetooth Low Energy, WiFi, 6loWPAN and LoRa. For these connections and for other aspects of security, Unison’s comprehensive security and over-the-air (OTA) updates, coupled with Azure cloud security, ensure safe and consistent operation. Unison RTOS and its various hardware enabled solutions, including WearableOS, MedicalOS, VehicleOS and ConsumerOS, support a broad set of microcontrollers (MCU) and microprocessor (MPU) hardware that is application specific. For example, low power is critical for WearableOS, and MCUs such as Apollo, RX231 and STM32M0 are fully supported with Azure modules. As an application example, athlete concussion and performance devices can connect to a phone or a ConsumerOS wireless gateway and then connect onward to Azure with full security and privacy. Solutions such as these are available across wearable, consumer, vehicle, industrial and medical markets, and support the building of a broad set of applications quickly, easily and at low cost. 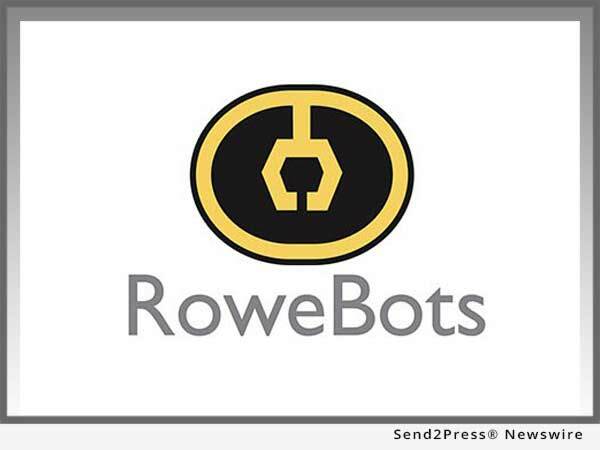 To learn more about RoweBots, please visit http://www.rowebots.com. RoweBots has delivered excellence in embedded systems products for over 30 years. The company’s products are optimized specifically for those developing extremely small devices that require a broad set of embedded applications. Specifically, RoweBots’ flagship products can assist with developing medical, wearable and IoT-enabled devices, drastically cutting down time to market and, in turn, costs associated with development. "Azure's cloud and analytics support for Unison RTOS and its solution focused variants, such as WearableOS and MedicalOS, is a strong complement to offer a software plus hardware enhancement," said Kim Rowe, CEO and founder of RoweBots.